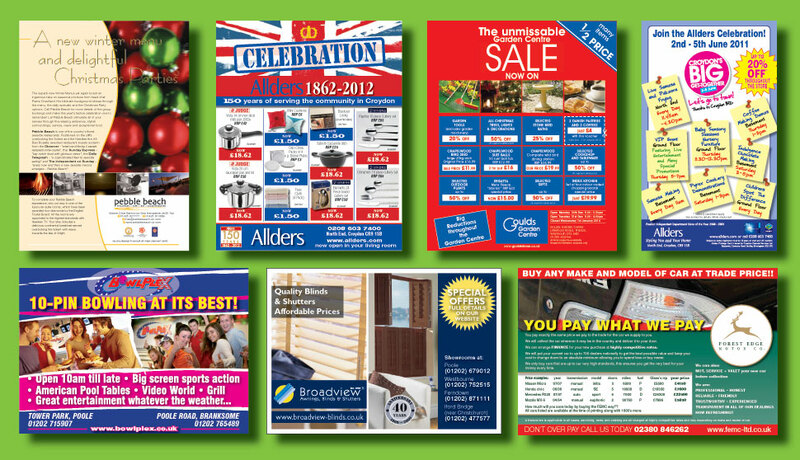 At Paddi Graphics we have over 20 years of experience when it comes to producing press ads. We pride ourselves on the ability to produce eye-catching advertisements at very competitive prices and almost all of our clients take advantage of our standard ‘rate per ad’ packages. All you have to do is supply us with text, images and logo and we will do the rest. Don’t have a logo, images or text? We can do that for you too! 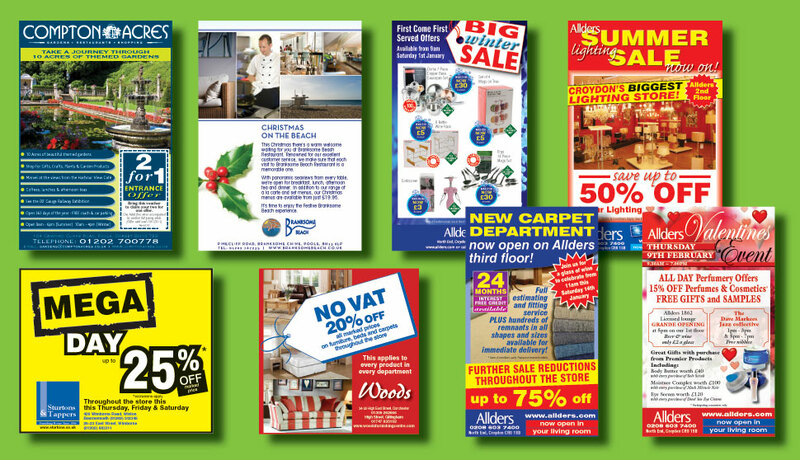 We’ve produced press ads for literally hundreds of clients over the years and we can guarantee that we will be able to come up with exactly the right concept for you. So whether you’re a construction or a demolition company, a veterinary surgery or a dental surgery, just let us know what size and when and we will make sure it happens on budget and on deadline. We will even be happy to talk with the publication on your behalf so you don’t even have to worry about the technical aspects involved either – you can just relax knowing that the job is being done, and the confirmation email once we’ve delivered!